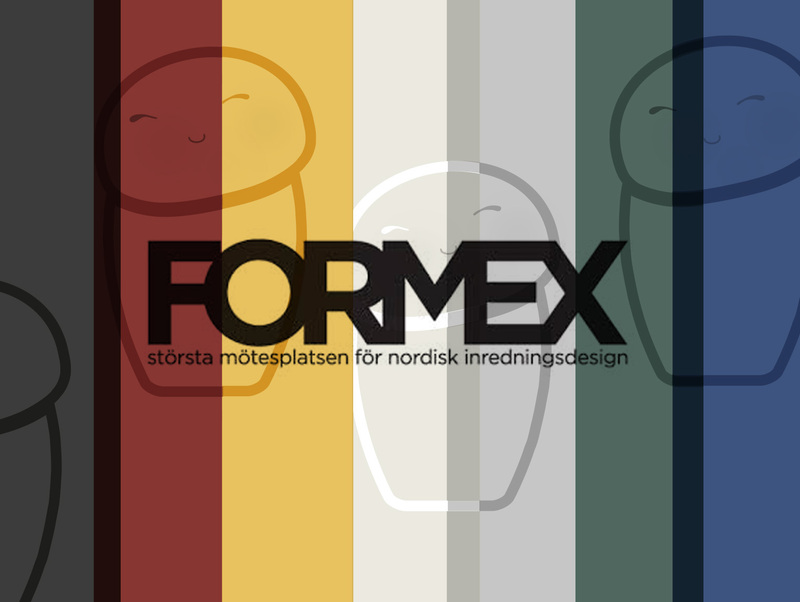 Woot Woot, only 21 days left before Formex! Wednesday to Saturday, 17th to 20th of January 2018. Until then, happy holidays to all of you! It’s Thanksgiving and many of us reflect on what we’re grateful for. 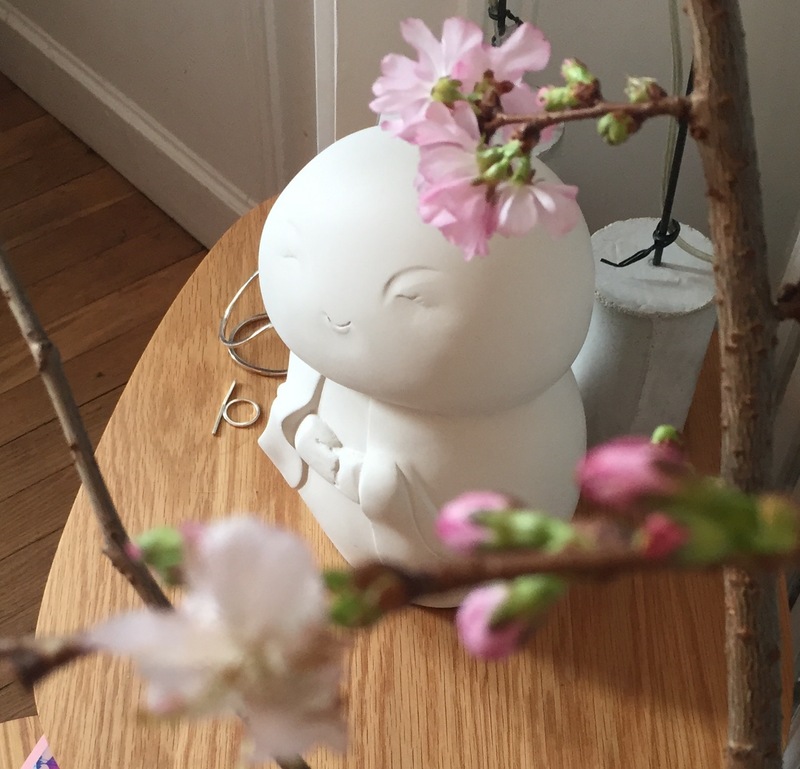 I wake up every day excited about how lot’s of you allow Liten Jizô to be a symbol of improvement, kindness and hope. A humble reminder of what’s important. For you, for your loved ones, for a special case, for a more tolerant place to share. There aren’t enough words to describe how thankful I am for having this opportunity, for all the enthousiasme you give and the trust you place in us. So I wanted to write a quick personal note and say Thank You for being the best part of Liten Jizô. 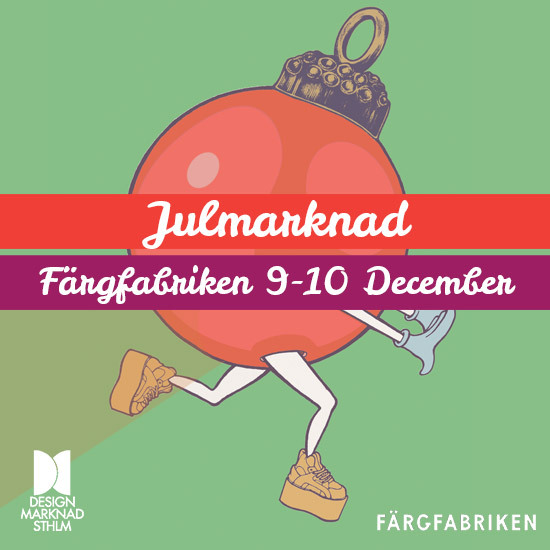 Welcome to Färgfabriken and DesignMarknad Sthlms lovely Christmas market! Maybe you’ll find the perfect gift for someone special or for yourself in the Liten Jizô collection 🙂 Our Statues, Natural soaps, Notebooks are all handmade and come with magic, and a mindful message. We’ll be happy to tell the origins and story. 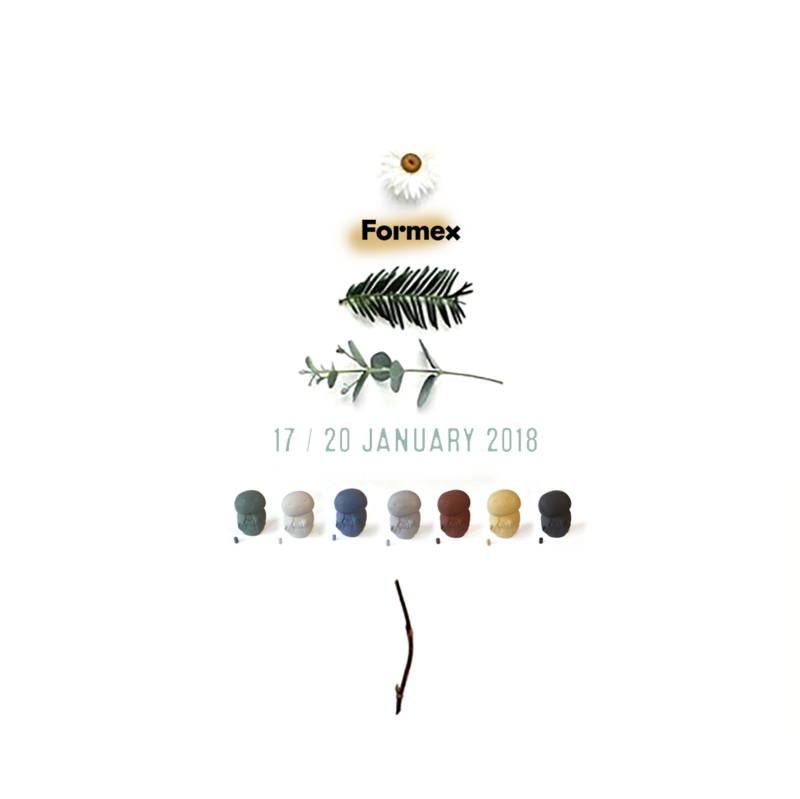 Hope to see you at Formex, or to see you again! In about a month the biggest Nordic Design Fair opens its doors. This time you’ll find us at B15:31 close to the trend-restaurant this year created by designer and stylist Rad och Rand. Nordic Space was the theme of the most recent Formex. Next Formex in August will be inspired by the same theme, but with one major difference – instead of looking outward, the reference to “space” turns inward. The new luxury is to feel good. In an uncertain world we often seek comfortableness, a cozy haven, says Christina Olsson, Project Area Manager for Formex. “Extreme volumes once again return to our homes. They’re cozily soft, embracing, liberating and comfortable. The ‘inner space’ has an elevated status. We want to be happy, and our own bodies are reflected in the design. In these tumultuous times, we’re seeking safe solutions and core values”. Body Comfort, which focuses on the human anatomy and voluminous proportions. Key words: Cozy (to enjoy and spend time together), generosity, physicality. Raw Luxury, with occult symbolism and handicraft from the higher realm. Creativity, with design hybrids, where material is creatively mixed in products. Key words: High-tech, creative power, expressionism. NEED TICKETS? Let us know, a very varm WELCOME!